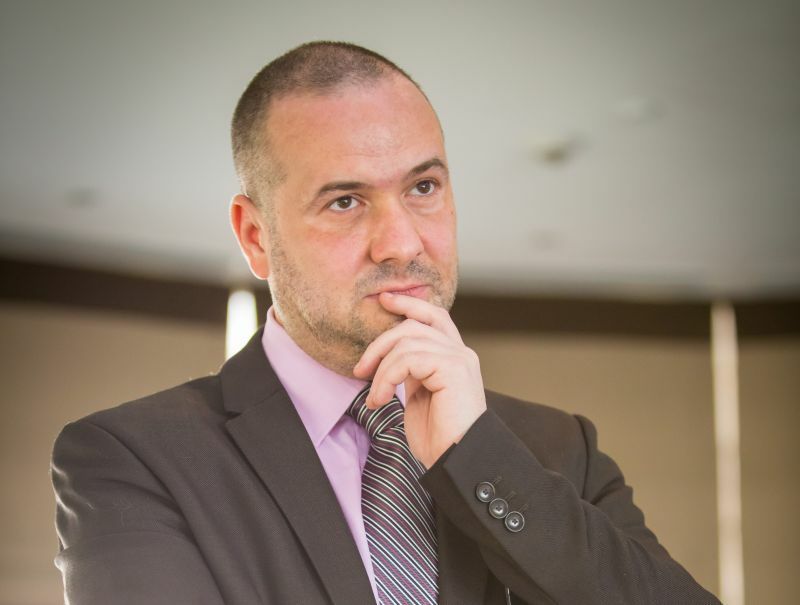 Having over 17 years’ experience in the ITC industry, Gabriel MUNTEANU is the Founder & President of SMART ALLIANCE – Innovation Technology Cluster and one of the most prominent characters of innovative and collaborative model of Business in this industry in Romania. After he spent more than a decade working in some of the biggest Romanian IT Systems Integrators, he shifted his attention on starting to build a platform for Romanian companies to develop and start a real collaborative mindset in order to organically grow and compete to international level, thus the Smart Alliance Cluster was born. With an innovation-first mindset and a truly inherent passion for new and high-tech technology, he is a visionary entrepreneur with a high degree of seeing thin potential where others do not. “When we started this Cluster, besides business and generating new innovative projects with global top technologies and Romanian resources, we had one more important goal than others – to build an Alliance between Romanian companies that follow strong ethical principles, have real passion, love innovation and use local experience to expand to global markets. This is the most beautiful aspect of our cluster, we have the numbers to compete with anyone in the world, as we are already present in over 30 countries with different projects, and in the same time we managed to keep our creativity and passion for innovation at maximum level. Passion, Innovation, Experience, Competence – that is what you will see in everything we do and of course at our annual Smart Alliance Innovation Summit. This is what makes our events so special, so different.